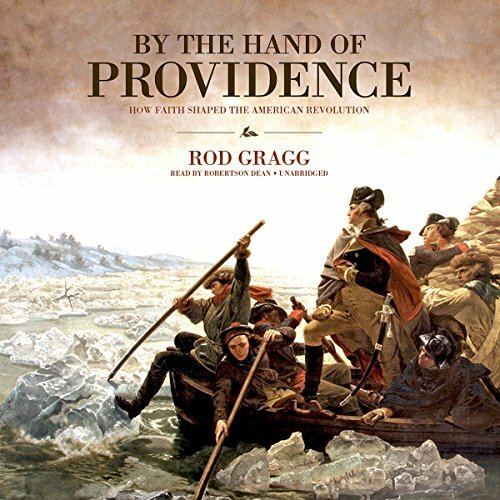 Showing results by author "Rod Gragg"
This fascinating history, based on meticulous research into the correspondence and documentation of the Founding Fathers, from the crafting of the Declaration of Independence to the signing of the peace treaty with Britain, sheds light on how the Judeo-Christian worldview motivated the Founding Fathers, influenced national independence, inspired our foundational documents, and established the American nation. 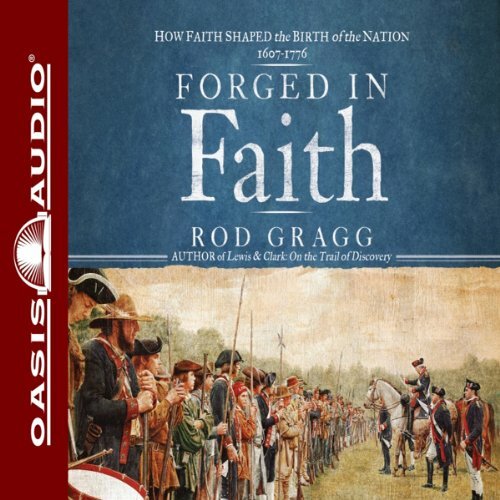 The true drama of how faith motivated America's Founding Fathers, influenced the Declaration of Independence, and inspired the birth of the nation. 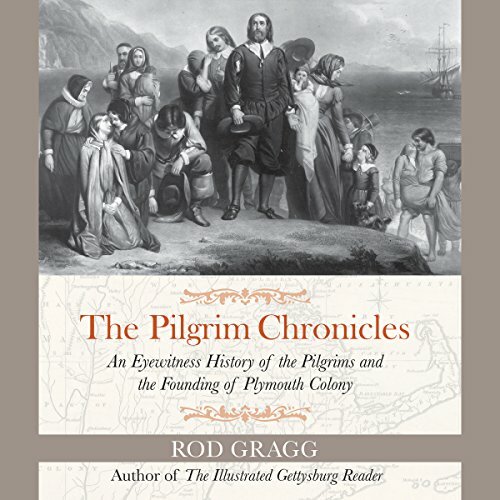 Forged in Faith recounts how faith motivated Pilgrims, Puritans, Presbyterians, Baptists, Quakers, Catholics, and Anglicans alike in a unique and fascinating history of early America and the faith that forged a nation. 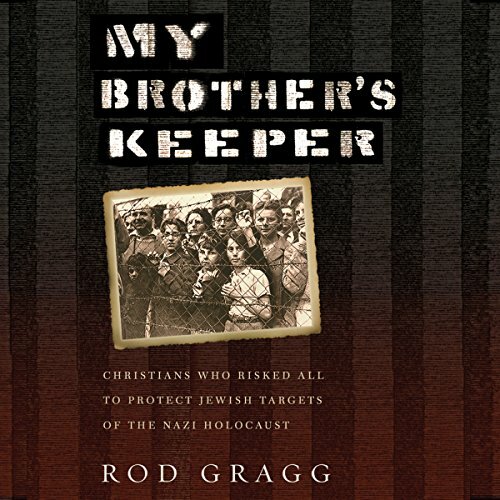 A lot squeezed into this book!